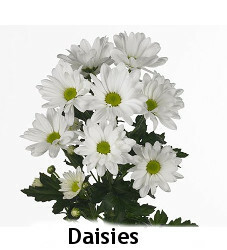 Daisies are some of the most beautiful flowers in the floral world. Daisies There are 7 products. If sunflowers are not available, we use gerberas instead. 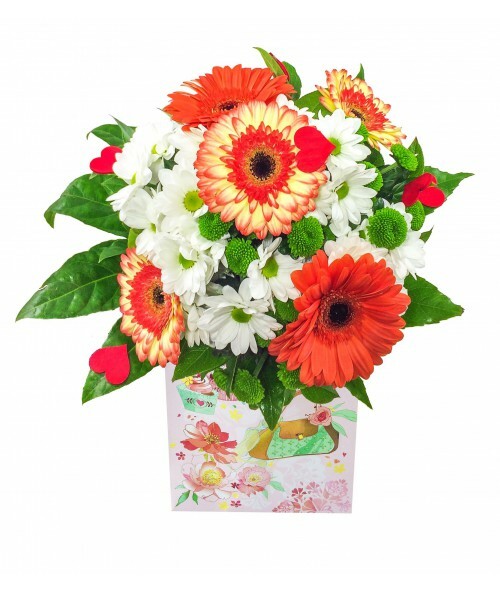 Bring the summer mood to the recipient of the gift in this romantic basket. 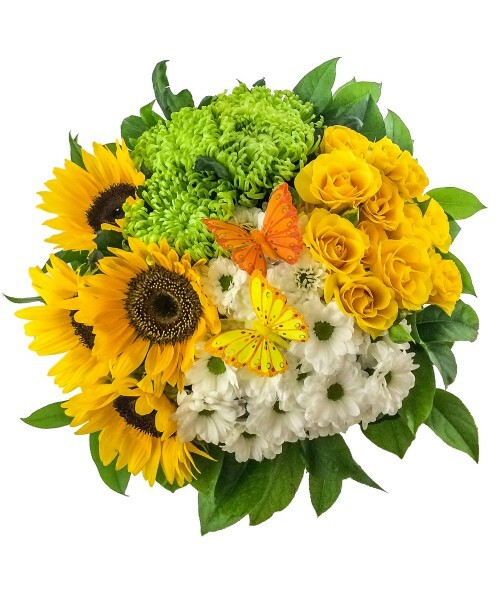 Sunflowers are very popular summer flowers. 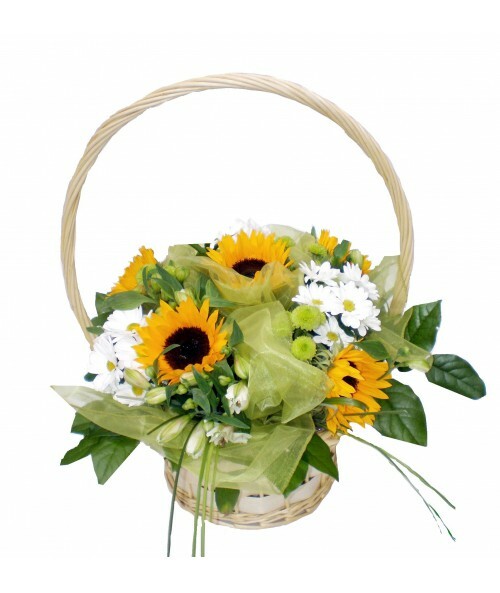 Romantic basket of sunflowers, daisies and alstromerias. 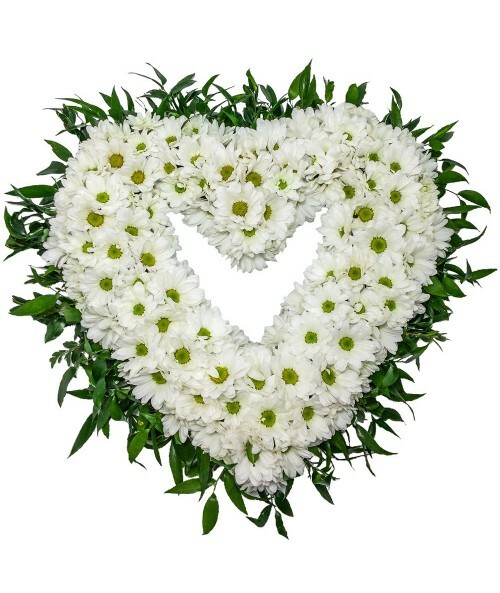 This bouquet contains 19 daisies. Colours of santinis can vary. Send this soft santinis to your beloved. 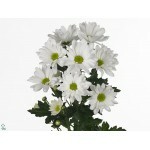 Santinis are very popular and very often used in gift and even also in wedding bouquet. If sunflowers are not available, we use gerberas. Are you interesting in sending not common bouquet? 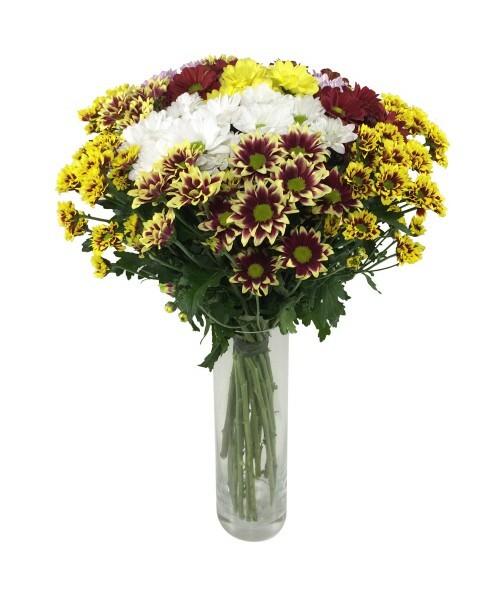 This lovely summer bouquet is tied in not traditional way with using 4 kind of flowers. 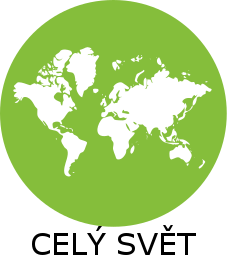 It will be certainly found iteresting.